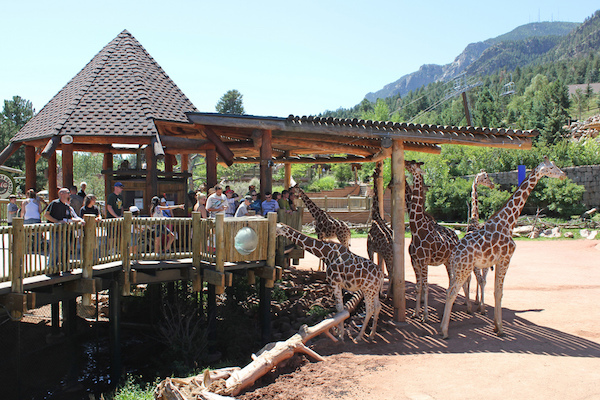 This zoo is on the side of a mountain! So cool! The kids loved feeding the giraffes and birds. They actually have 17 giraffes. There is a ski lift that goes up and down the mountain, the view of the city is just gorgeous. We had the best time!